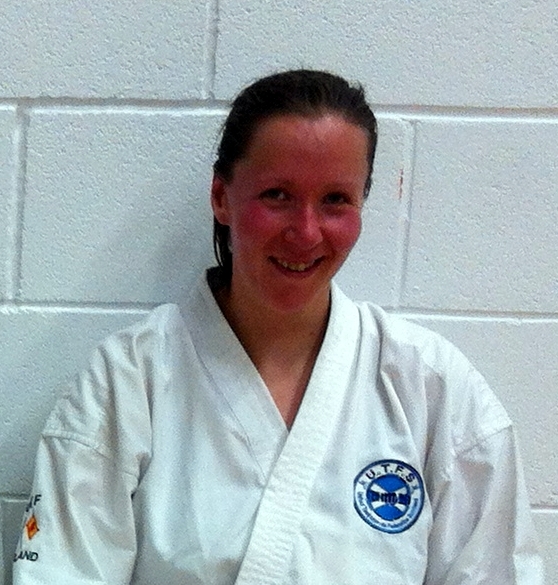 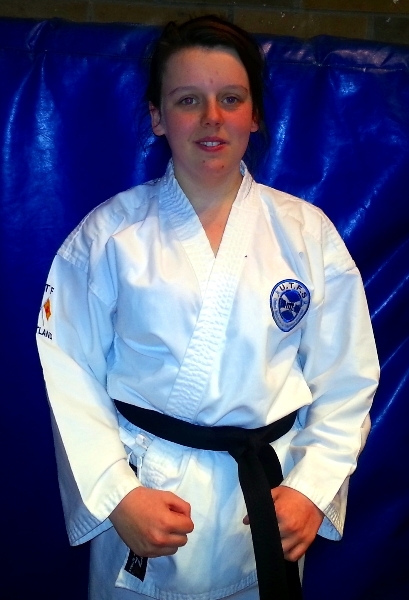 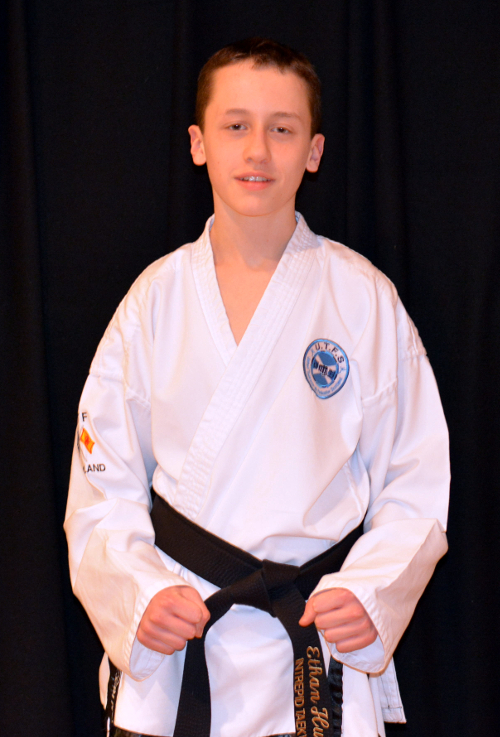 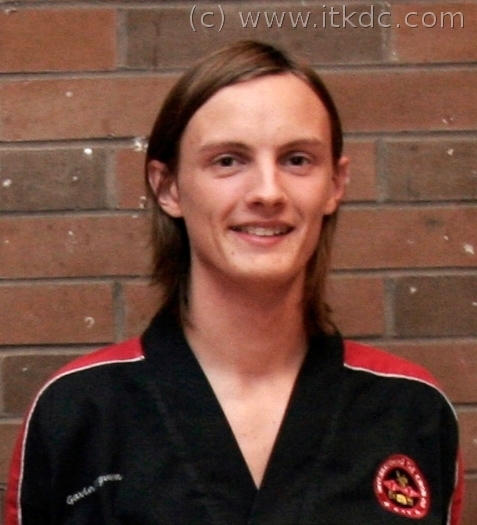 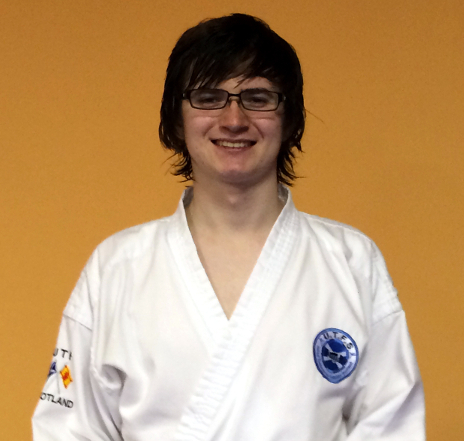 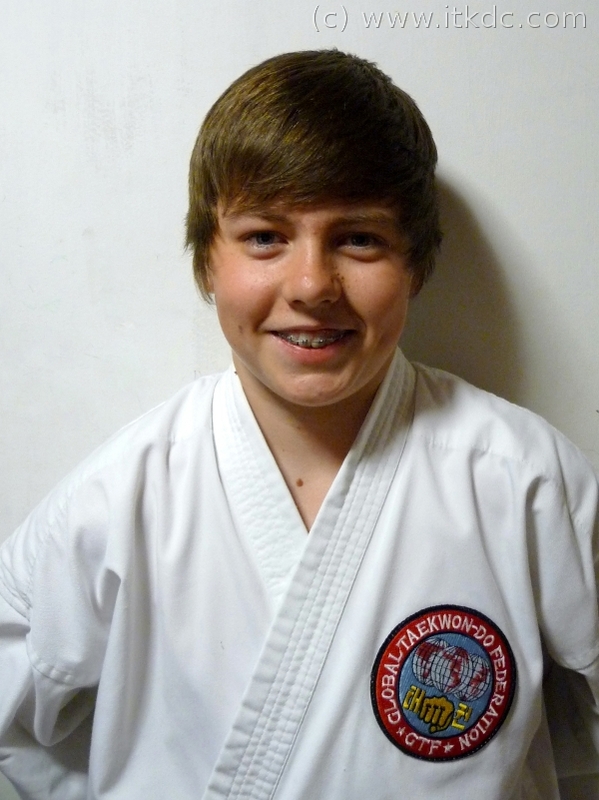 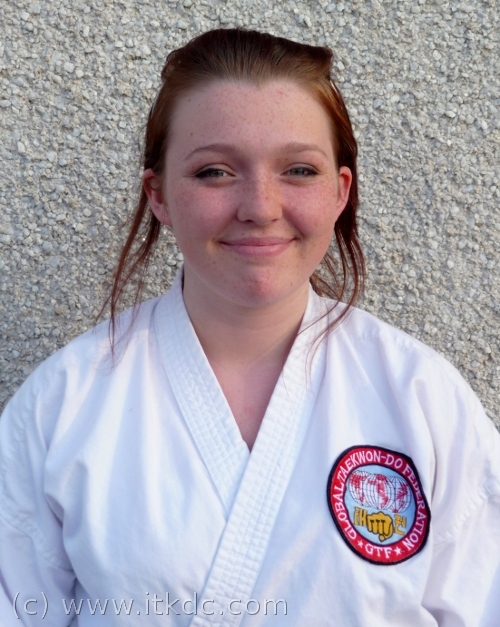 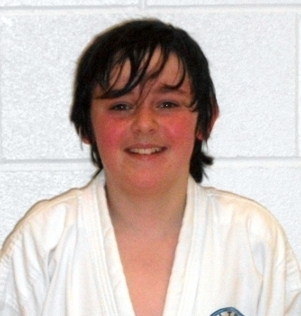 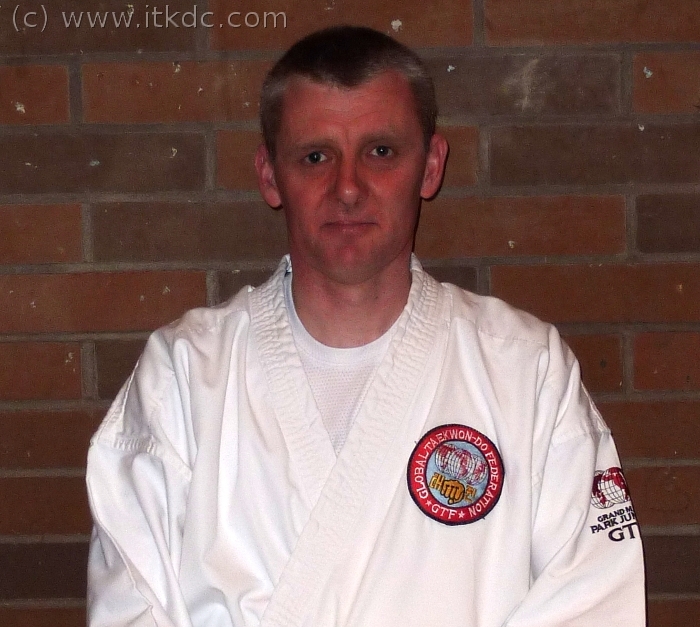 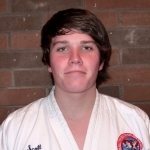 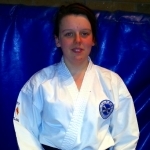 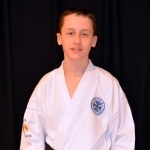 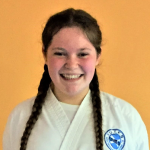 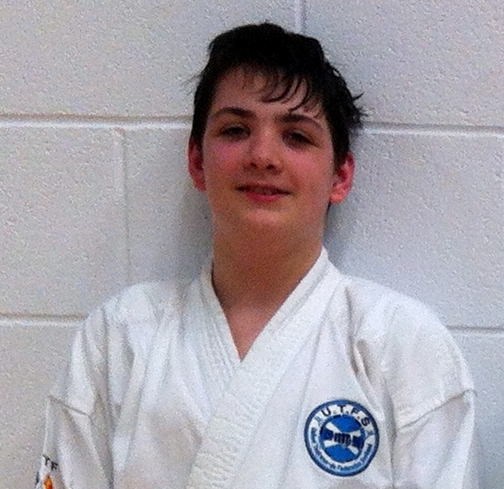 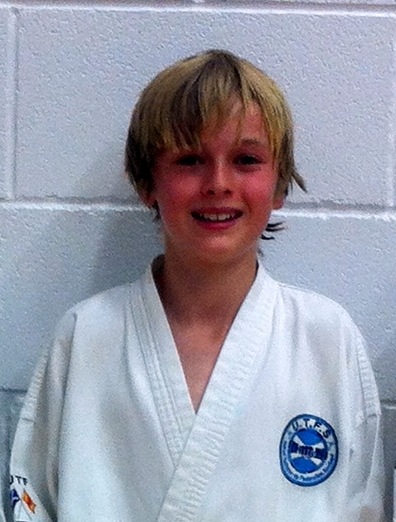 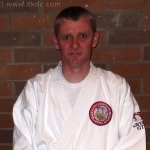 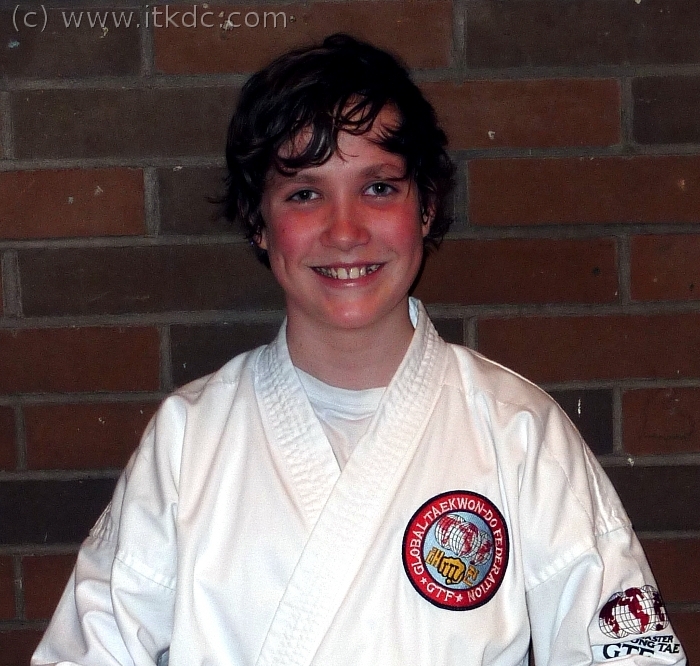 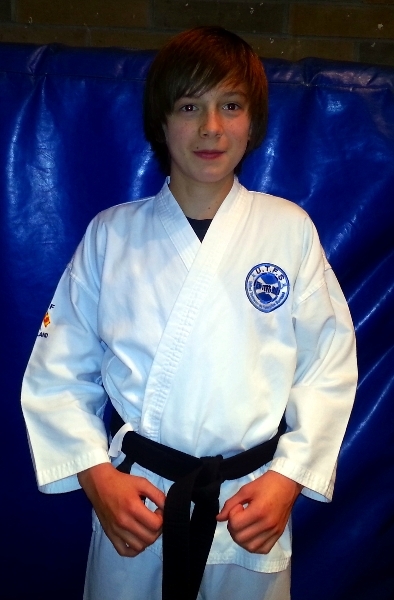 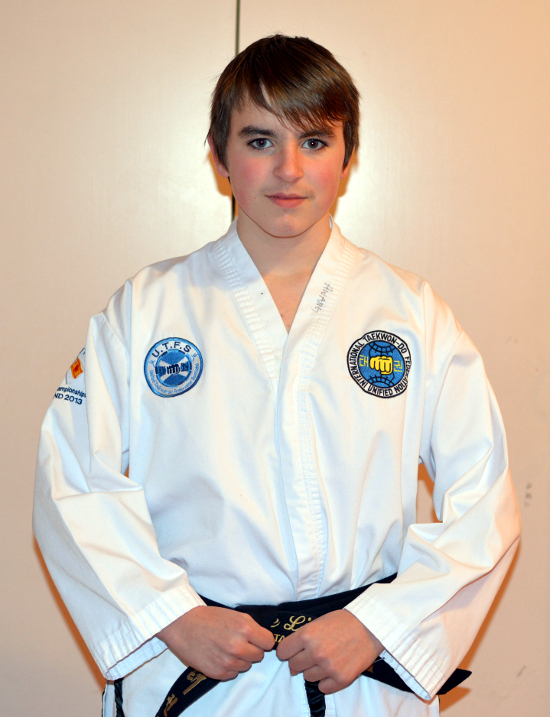 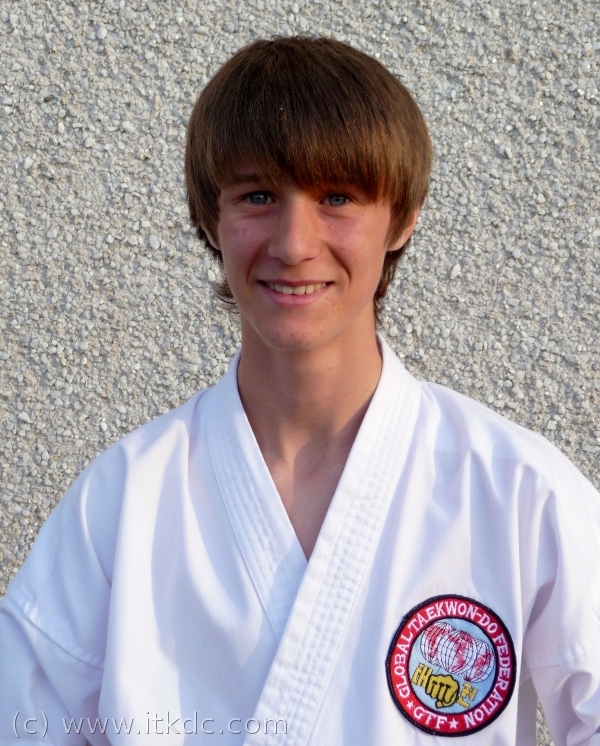 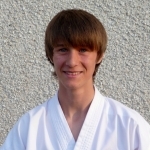 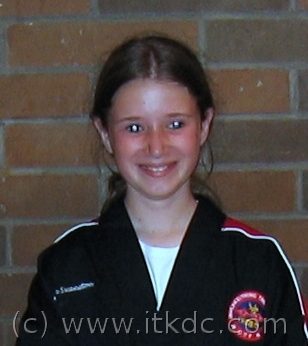 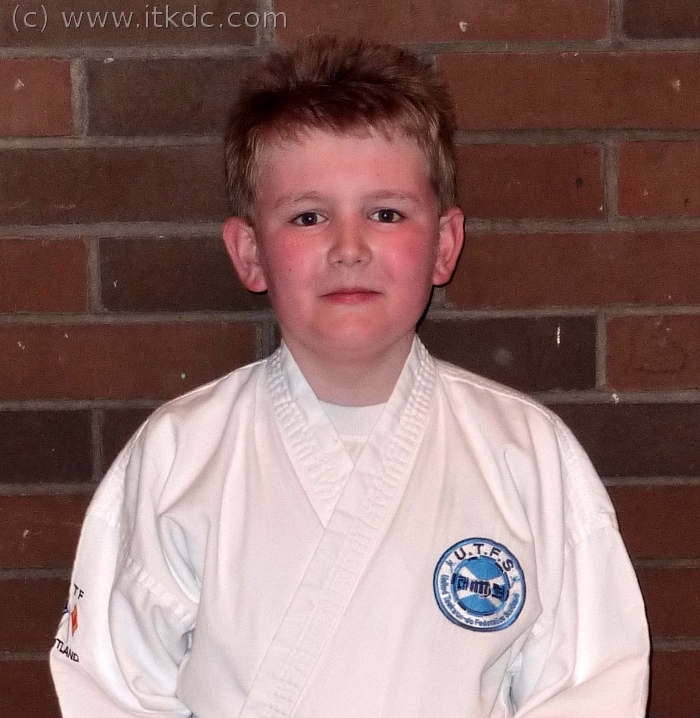 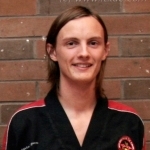 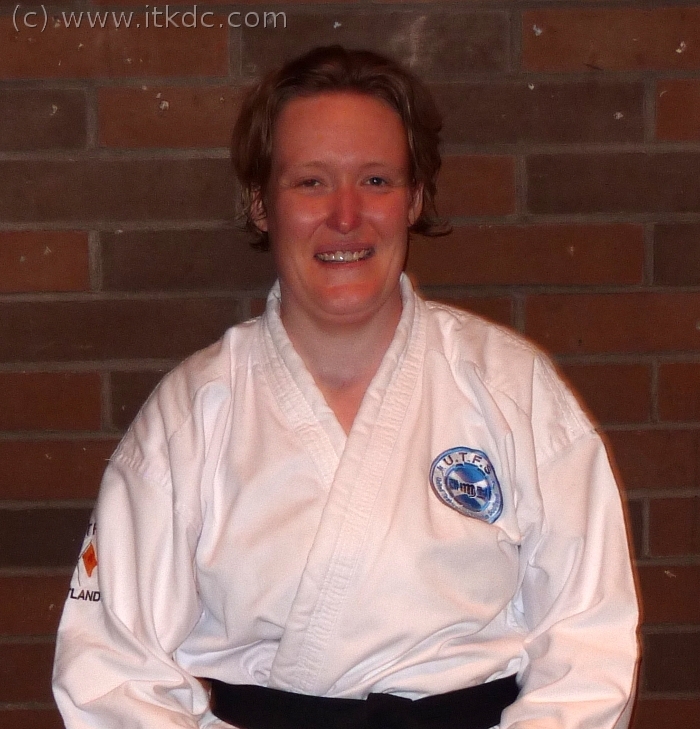 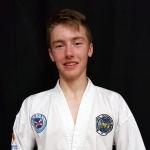 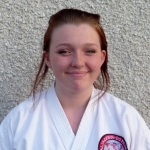 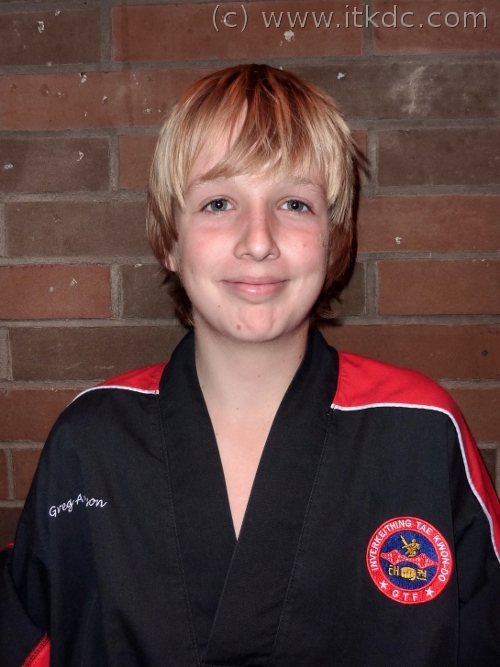 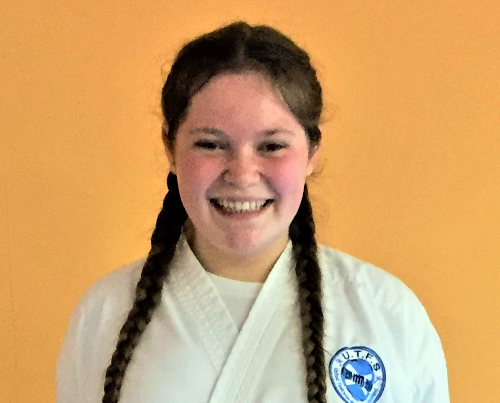 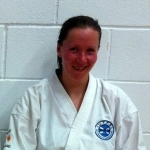 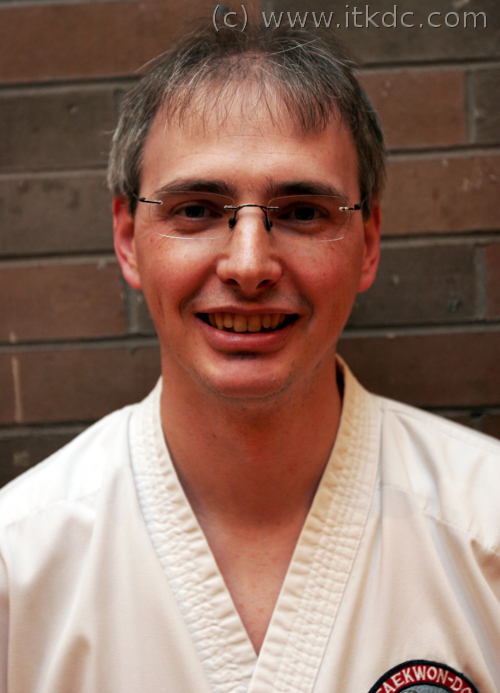 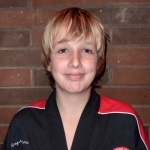 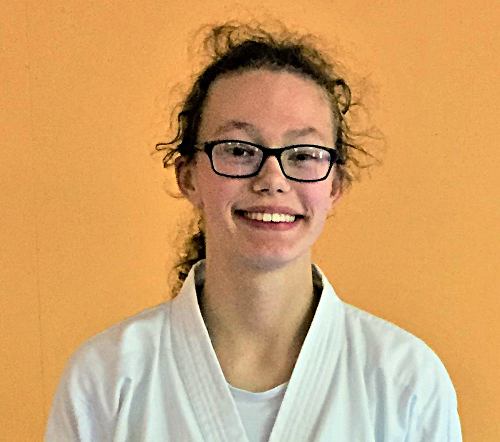 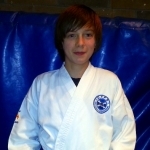 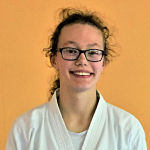 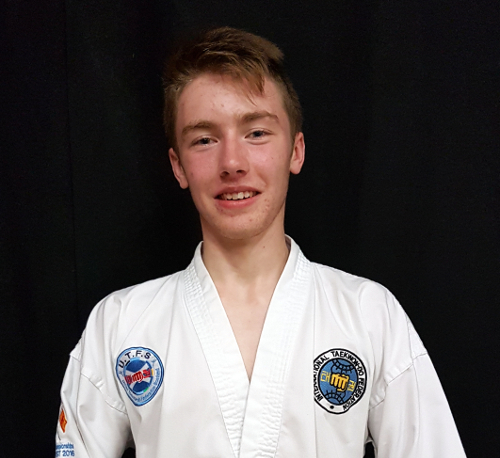 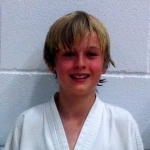 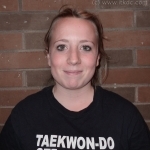 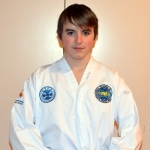 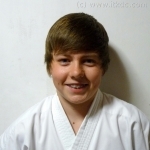 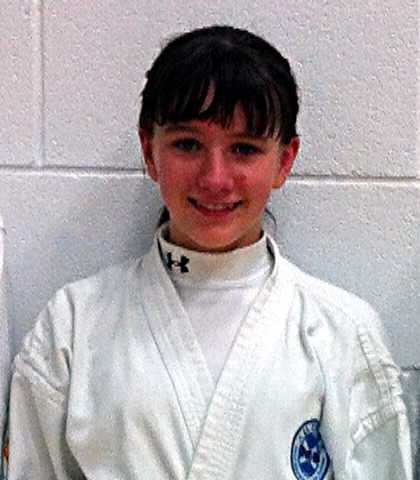 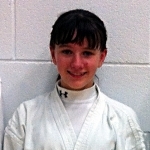 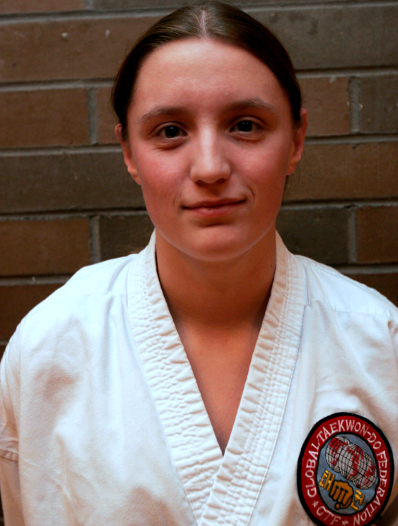 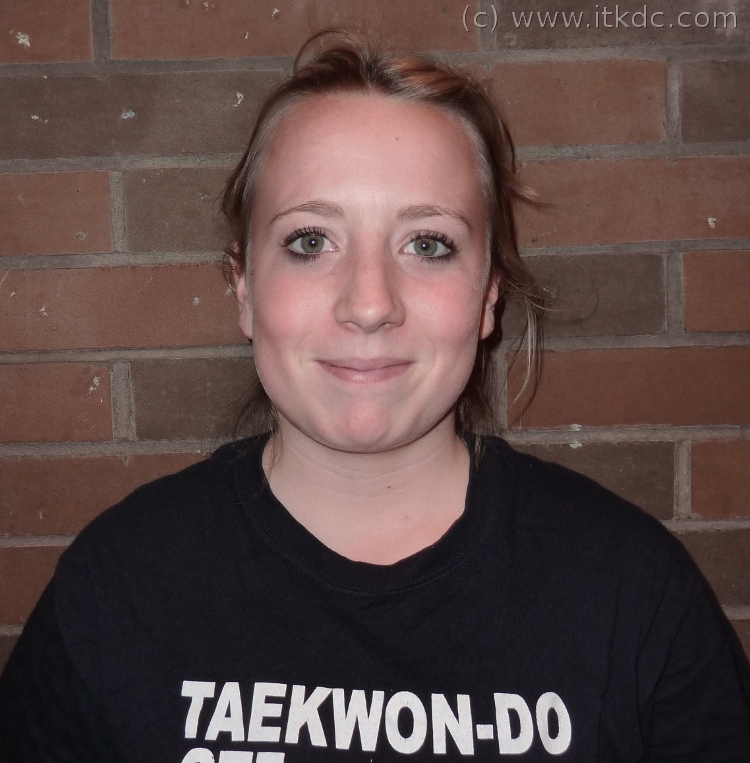 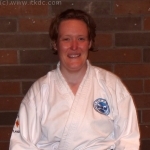 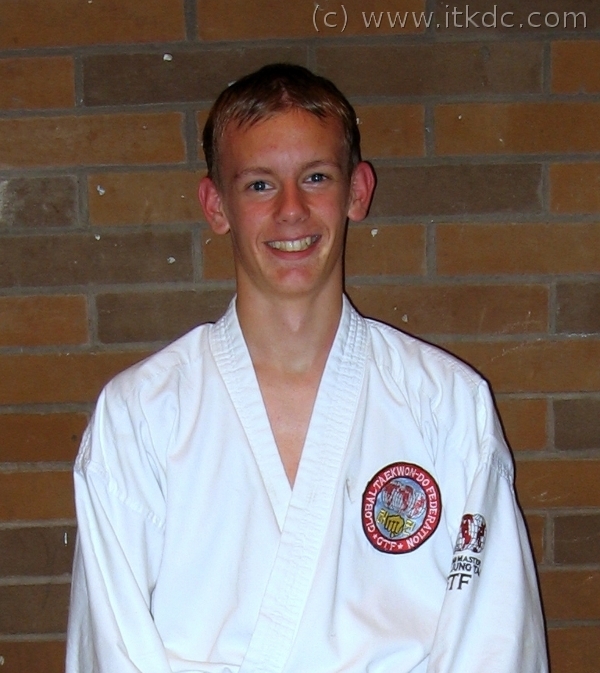 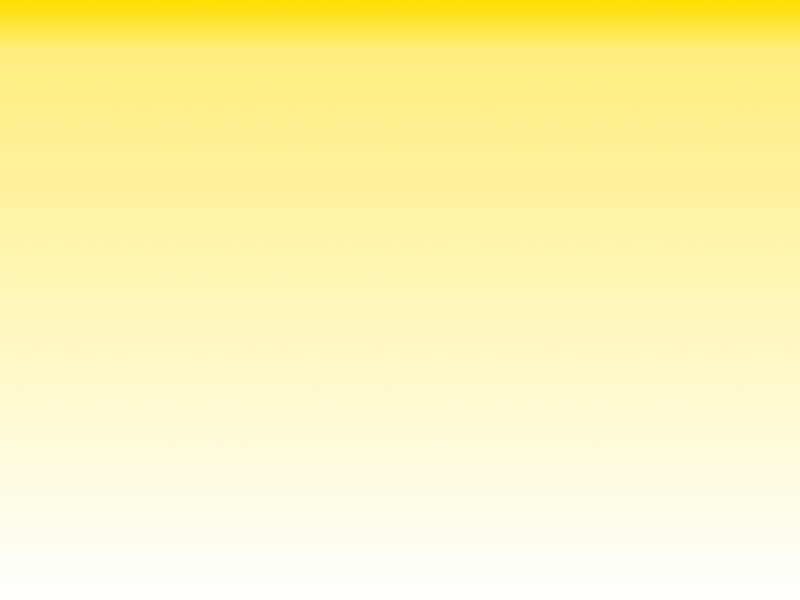 The Intrepid Inverkeithing Taekwon-Do Club was formed in 1991 by Mr. Darren Scott. 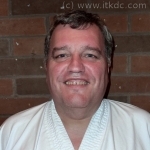 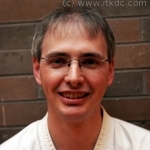 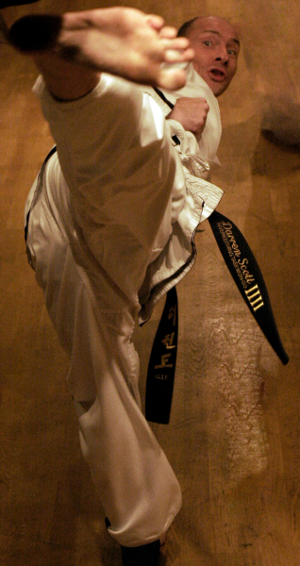 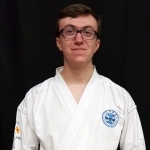 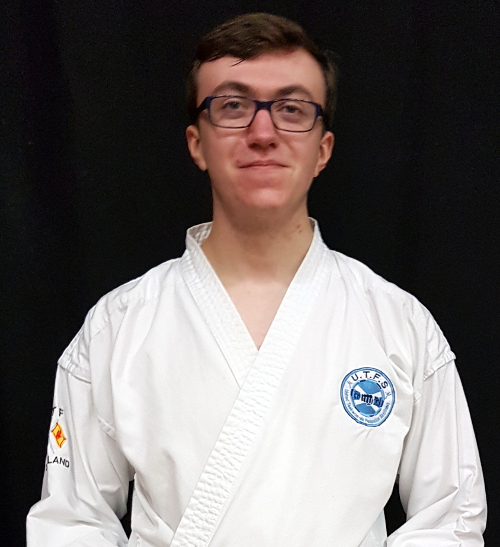 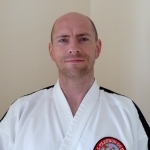 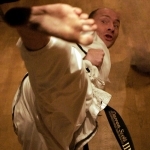 Mr. Scott started training in Taekwon-Do at the beginning of 1989 and through intensive training (comprising 4 days per week for much of the time), gained his 1st degree black belt award in 1991 from Master Oldham (now IX degree). 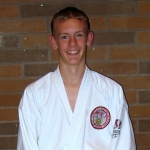 Since then, he has continued to teach and train, and has progressed to 5th Degree Black belt under Master David Brown (VII) . 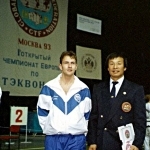 Not long after the inception of the GTF, he was selected to be part of the Scotland National Squad, and competed in Moscow, Russia in 1993. 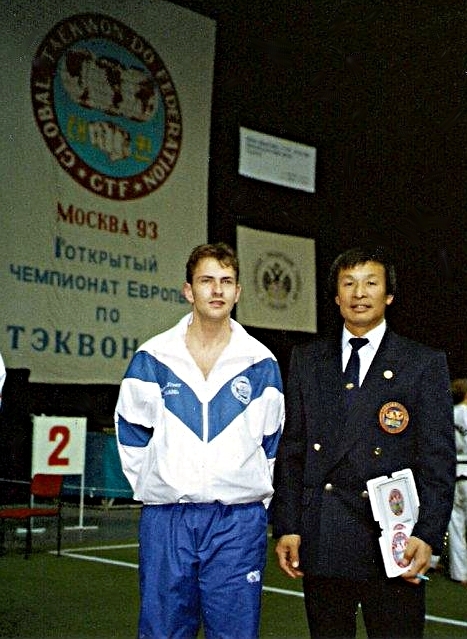 (Pictured below with Grand Master Park Jung Tae at the Olympic Stadium in Moscow). 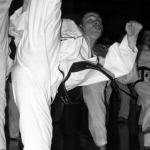 This was one of the first International competitions that our association had hosted, and paved the way for Scotland’s success and bid for position as World Champions. 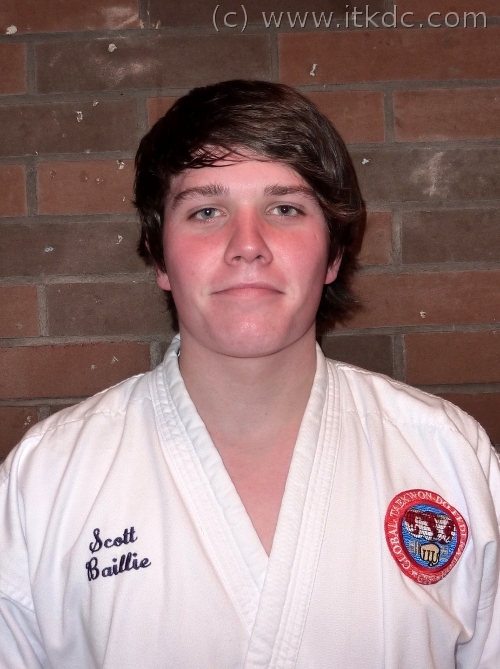 Mr. Scott was National Secretary for six years before handing the reigns over to newer instructors within the organisation. 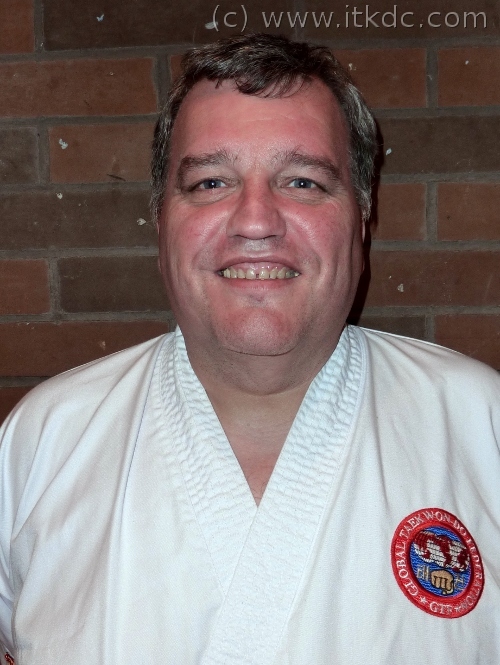 He is now responsible for Licensing within Scotland. 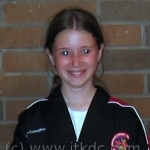 The safety and well-being of children is paramount and we take the issue of child protection very seriously. 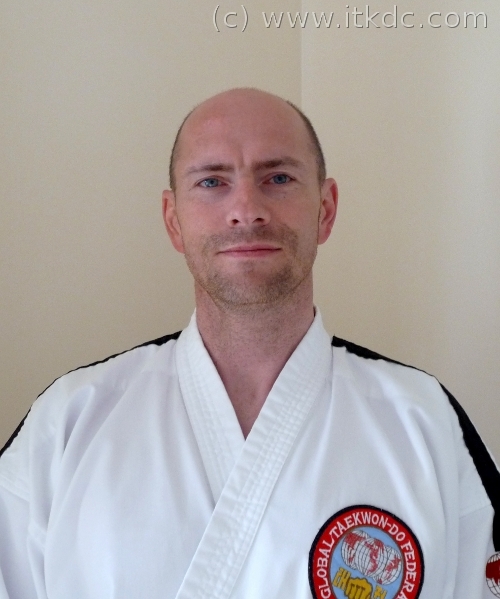 All Intrepid Instructors have attended an Instructors Course, and been been registered with Disclosure Scotland as part of the Enhanced PVG Scheme.